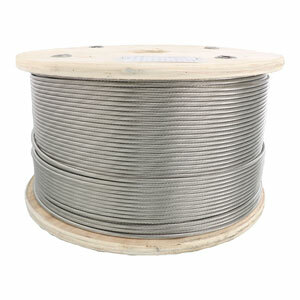 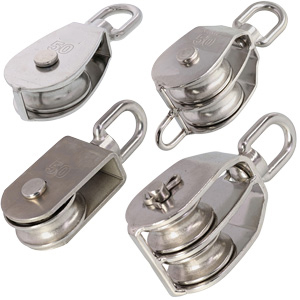 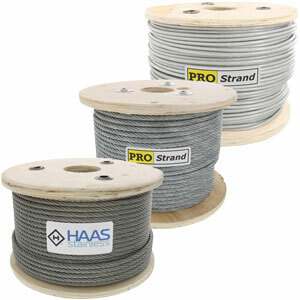 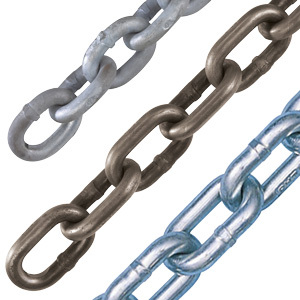 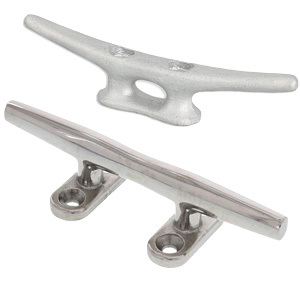 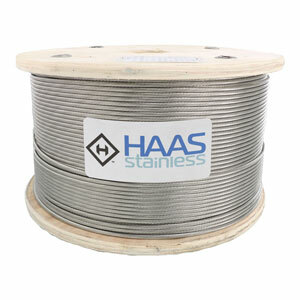 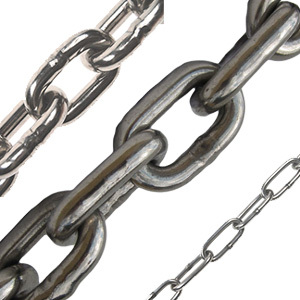 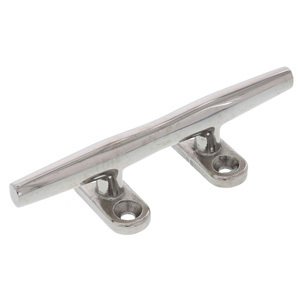 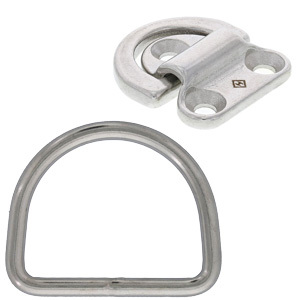 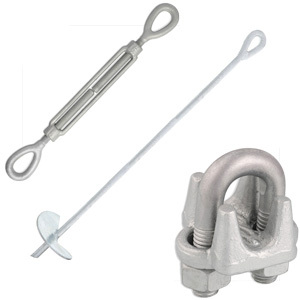 All made from corrosion resistant type 316 stainless steel, hand swage turnbuckles are typically used in cable railing and ballustrade deck systems. 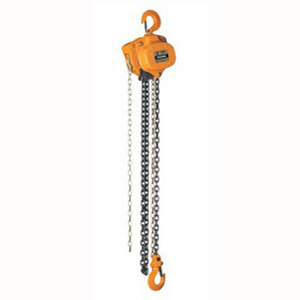 Turnbuckles are devices designed to take-up tension in cable and for these type turnbuckles, one end of the turnbuckle is fitted with a stud that has a cavity where the cable is inserted and is then crimped three times using a special hand swager tool. 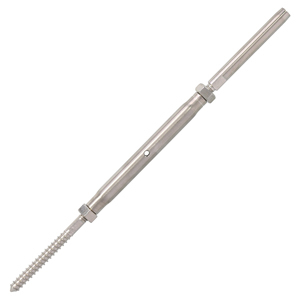 The other end of the turnbuckle is fitted with a threaded rod, a lag thread stud, a jaw, a toggle, a deck toggle or another hand swage stud. 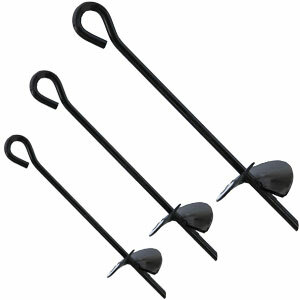 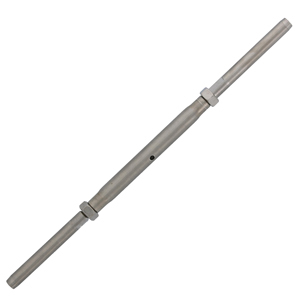 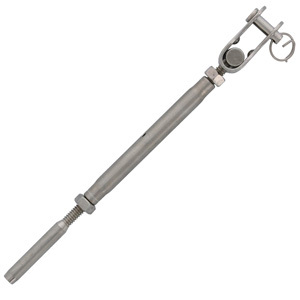 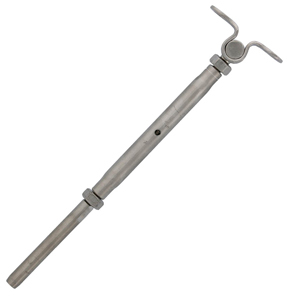 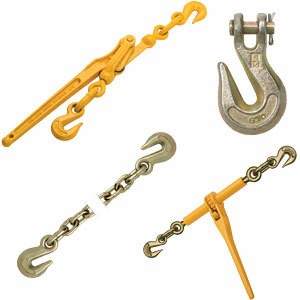 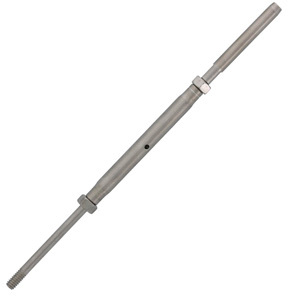 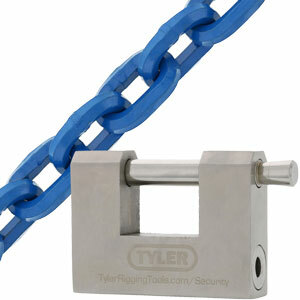 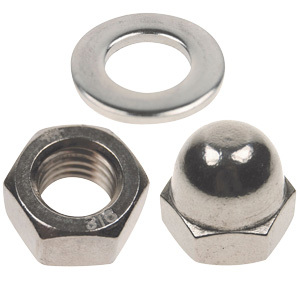 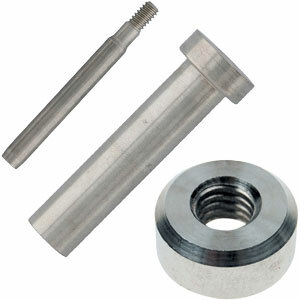 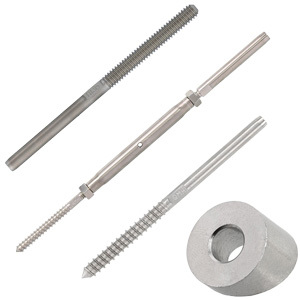 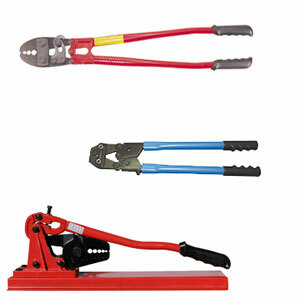 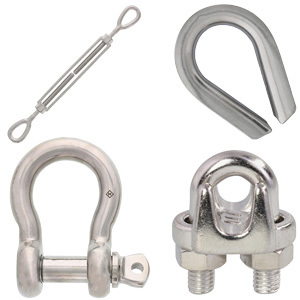 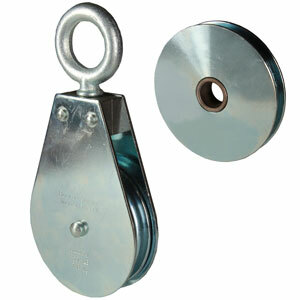 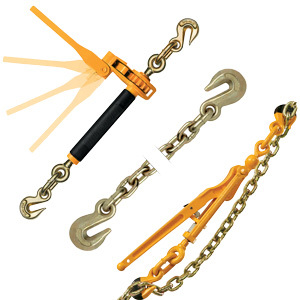 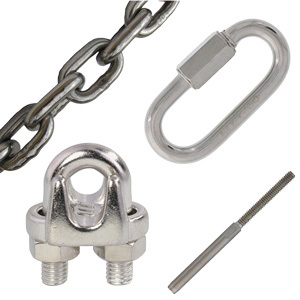 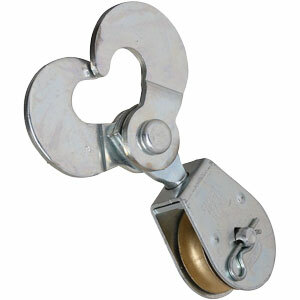 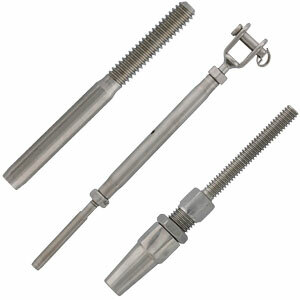 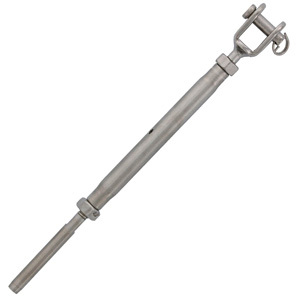 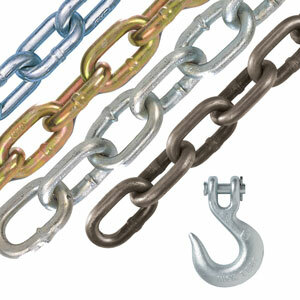 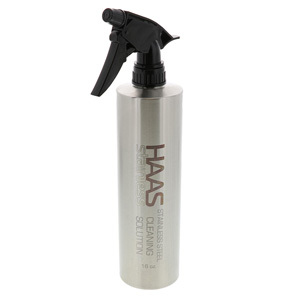 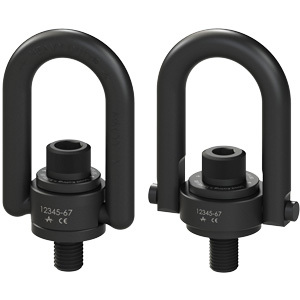 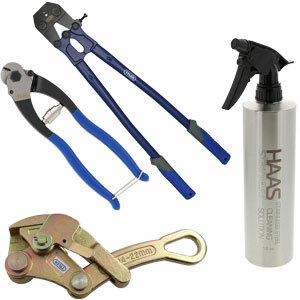 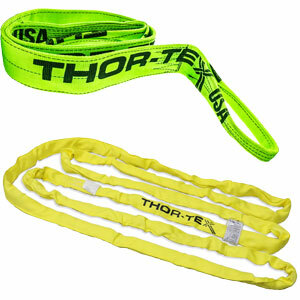 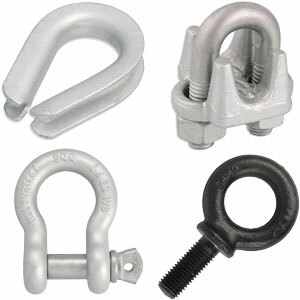 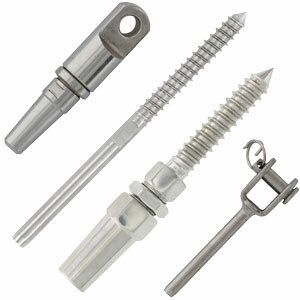 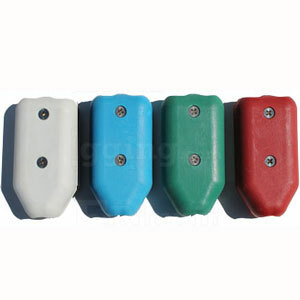 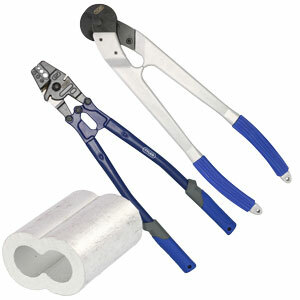 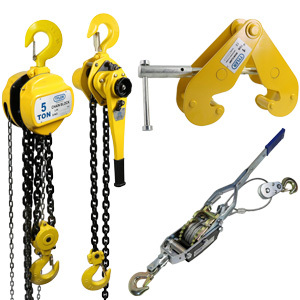 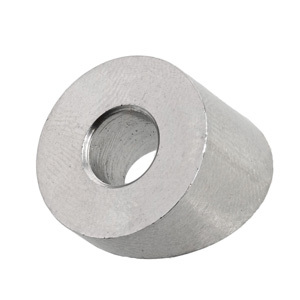 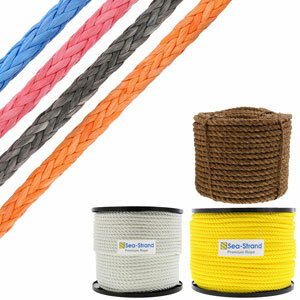 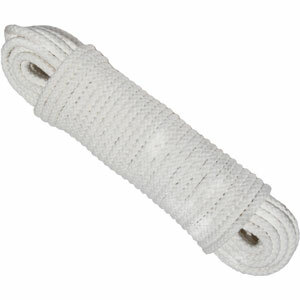 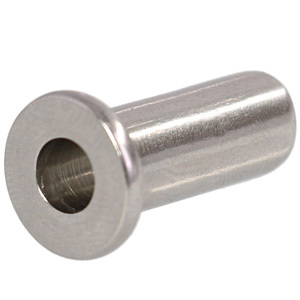 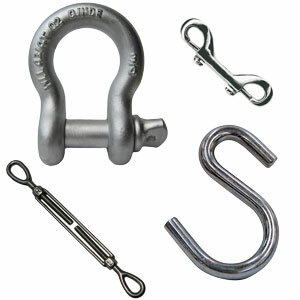 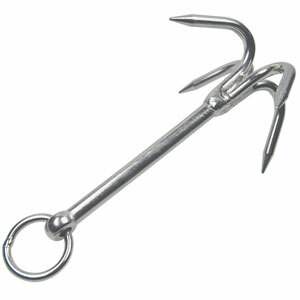 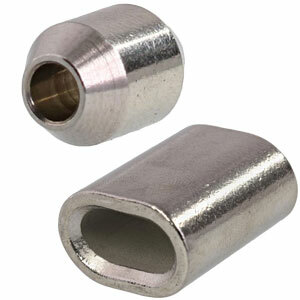 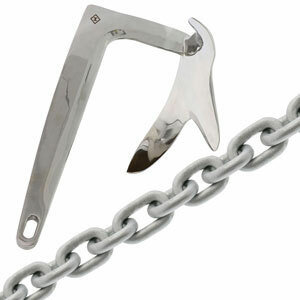 Hand swage turnbuckles come with hand swage studs designed for either 1/8 inch or 3/16 inch cable.